A classic English Breakfast tea, full flavoured and rich. Our most popular tea with a large leaf which rewards patient brewing with a preferred brewing time around four to five minutes. 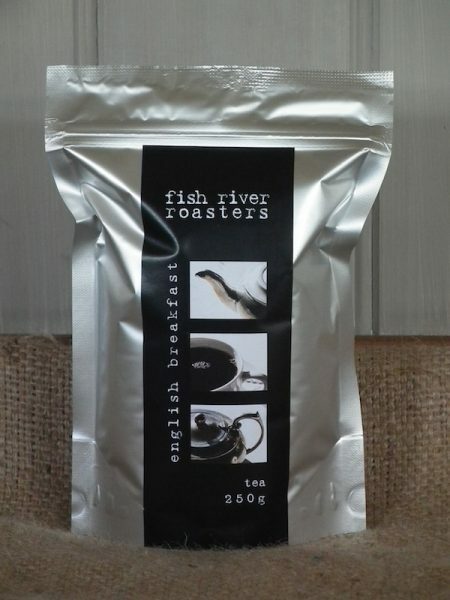 Be the first to review “English Breakfast Tea” Click here to cancel reply. Join our mailing list. Enter in your email address so we can keep in touch.